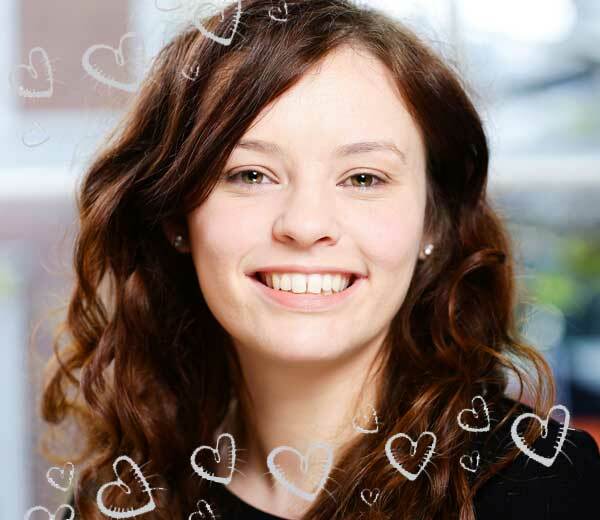 “My job is so rewarding-I get to meet new people, have great conversations and then get to work finding perfect matches. We have so many lovely clients and I consider it a real privilege that they have entrusted us with finding them their special someone. It’s a wonderful feeling knowing we’ve made those people happy. I specially love when our clients walk down the aisle!”. 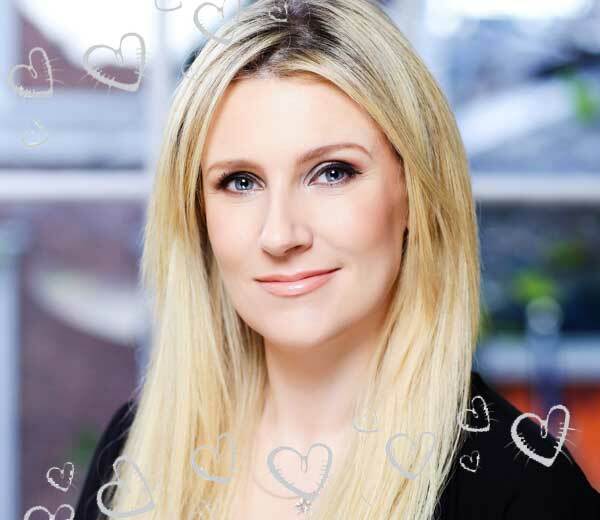 A graduate of DIT, Rena’s career began in Radio and Television holding several sales and senior management roles before setting up Intro Matchmaking in 2011. Rena got the idea for Intro while socialising with friends. Having set up the company in a recession Rena is thrilled with Intro’s success. 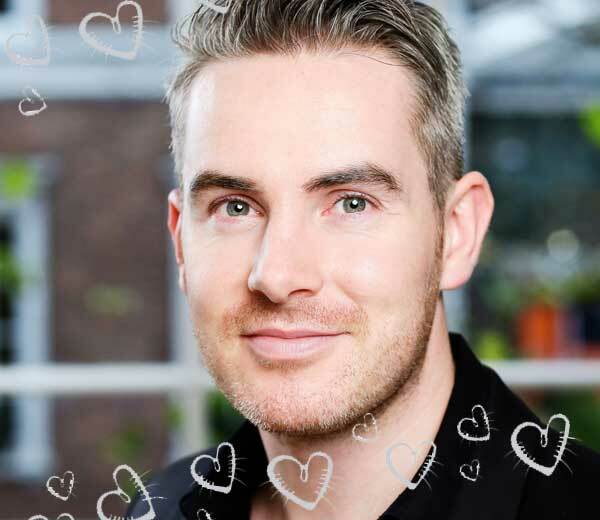 “What I like about working at Intro is speaking to such a rich variety of people-from their 20’s to their 80’s, from all over Ireland from all walks of life. And we literally have someone for everyone because we have thousands of members. I arrange introductions all day and get to call for feedback after the date-it’s so wonderful when the couple hit it off and go on pause-they sound so excited”. 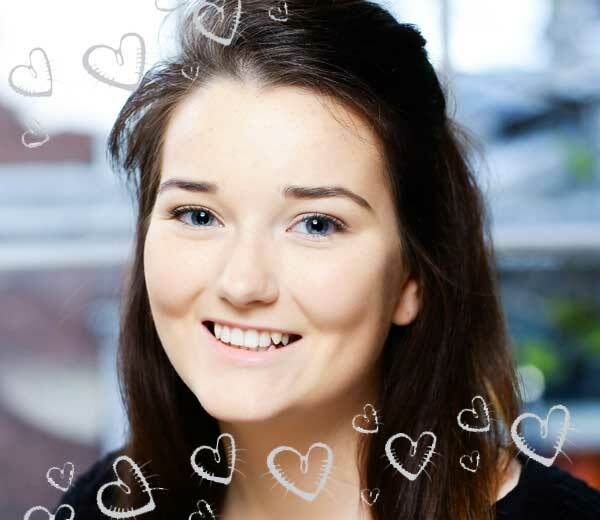 Roisin works in a team of four matchmakers, assisted expertly by a number of key administrative personnel. Together they provide a highly successful Matchmaking formula and an attentive, caring and supportive service.